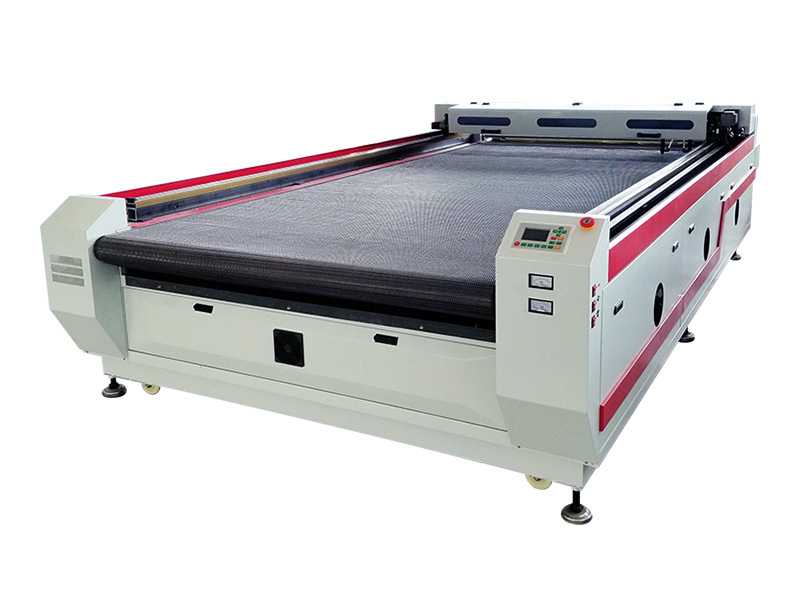 Fabric laser cutting machine with large format, auto feeding and rolling system is mainly used for cutting fabric, cloth, leather and garment, now the fabric laser cutter for sale with best price. 1. 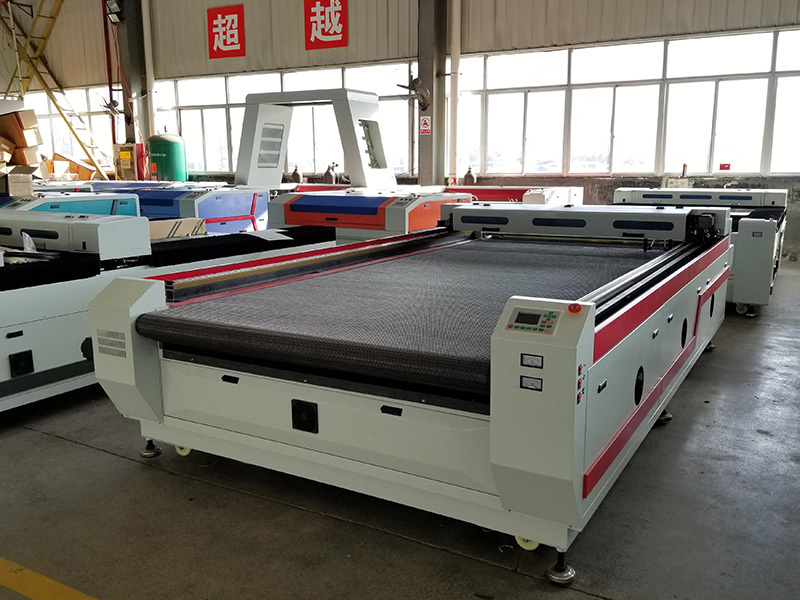 STJ1626A Fabric Laser cutter adopts auto feeding system, apply netted platform with special design, very convenient for free movement of processing pieces. 2. 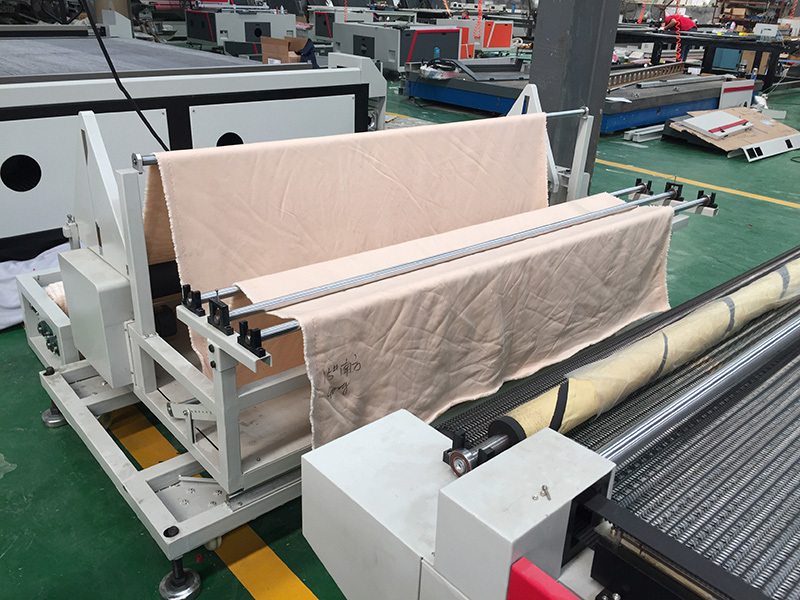 Big size to meet large format fabric cutting. 3. Channel feeding, the feeding can be unlimited. 4. The original binding beeline lead rail, the fabric laser cutter is running well and stable. 5. Brush roll can clean the worktable timely, without catching fire phenomenon. 6. Edge smoke outlet can protect the nets-worktable, extend the usage life of the fabric laser cutting machine . Applicable industries: fabric and clothes industry, shoe industry, home textile, embroidery, toy, leather, luggage, outdoors, sports, car seat, etc. 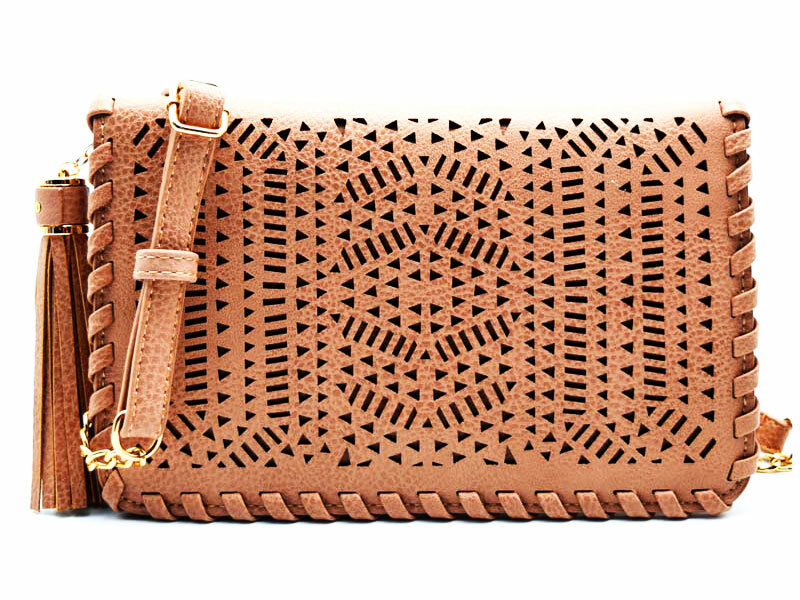 Applicable materials: genuine leather, artifical leather, soft leather, decorative leather, packaging leather, etc all kinds of leather, leather materials, pure cotton, real silk, chemical fiber, denim, textile materials, non-woven materials. Typical cases: clothing, footwear, toy, luggage, wild camp, car seat cut, car chair affixed cloth embroidery, special-shaped trademarks, airbags, garment leather patterns or designs hollow cutting. 1. 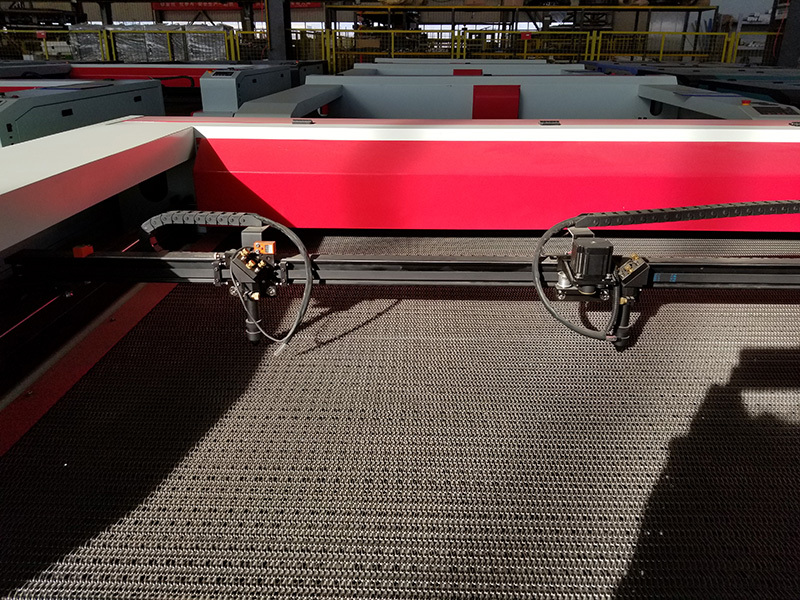 The body of the STJ1625A laser fabric cutting machine adopts high quality aluminum, professional model and has the specification of strong and not easy for distortion. 2. The main parts of the electrical line adopts the imported materials. 4. Auto feeding fabric laser cutting machine with double heads, which is one high speed and scientific auto feeding device. 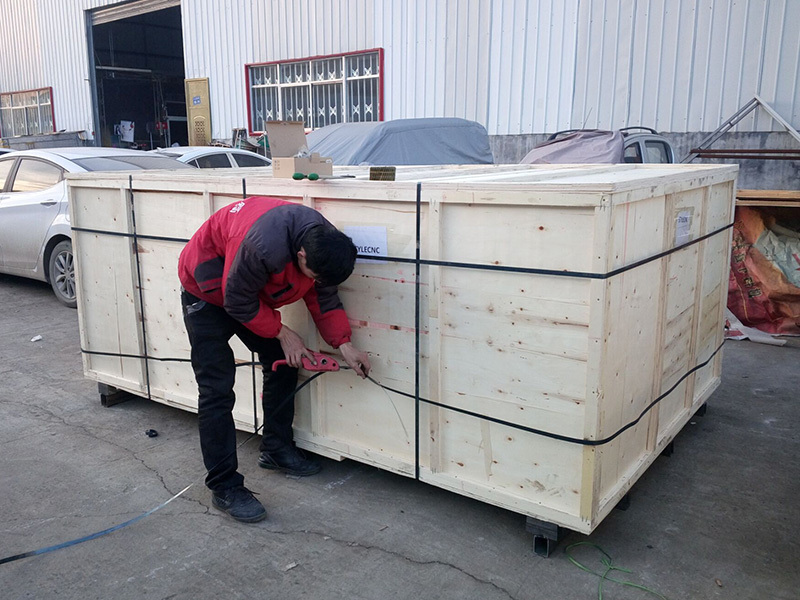 After improvement, it achieves to keep on working and collecting materials automatically, and make sure the integrity of materials at the same time. 5. The laser head that can move freely, you could adjust distance between two heads according your needs. It is no need to move by hand any more. Each head can finish whole format processing work independently. 6. The voltage separation, the high voltage is separate from the low voltage, which is more secure and much neat. 1. The whole fabric laser cutting machine: one year. 2. CO2 Laser tube: 10 months (this is what laser tube supplier offer to us). License: The text of "Fabric Laser Cutting Machine with Large Format" by STYLECNC is licensed under a Creative Commons Attribution 4.0 International License. 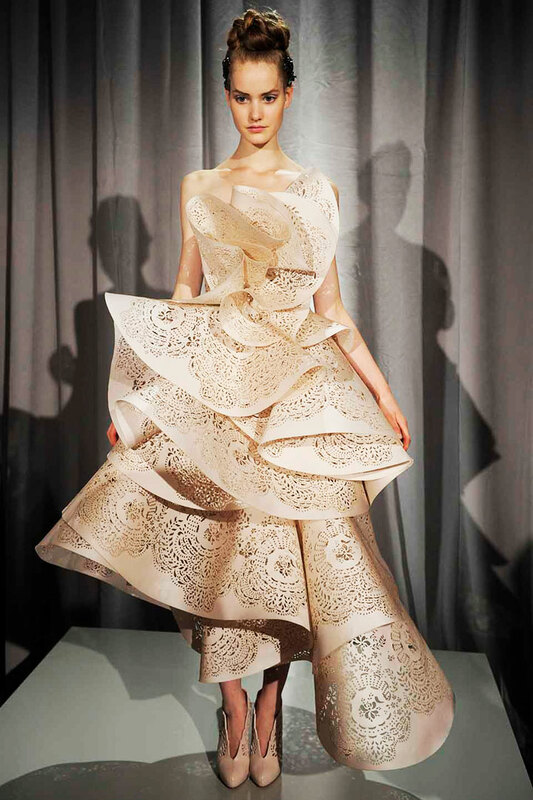 We bought the STYLECNC fabric laser cutting machine a few months ago. They have excellent customer service and the laser machines they sell are very well build. The machine handles the details of the fabric very well. One day I had an operational problem. It was already very late, but they still taught me patiently. 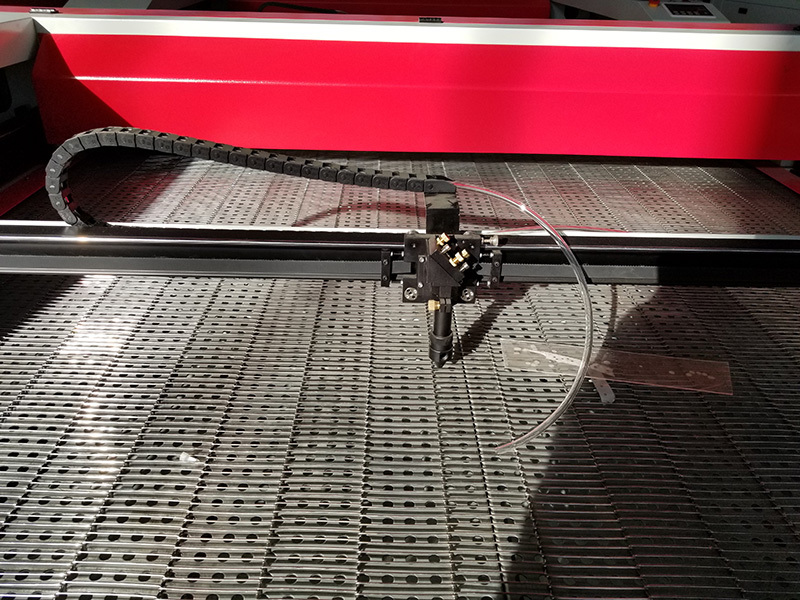 Excellent laser cutter, I did a lot of research before I bought machine. STYLECNC have been patiently guiding me and helping me to analyze. I have been using this fabric laser cutting machine for three months, and the quality of this machine is really great. I like it.